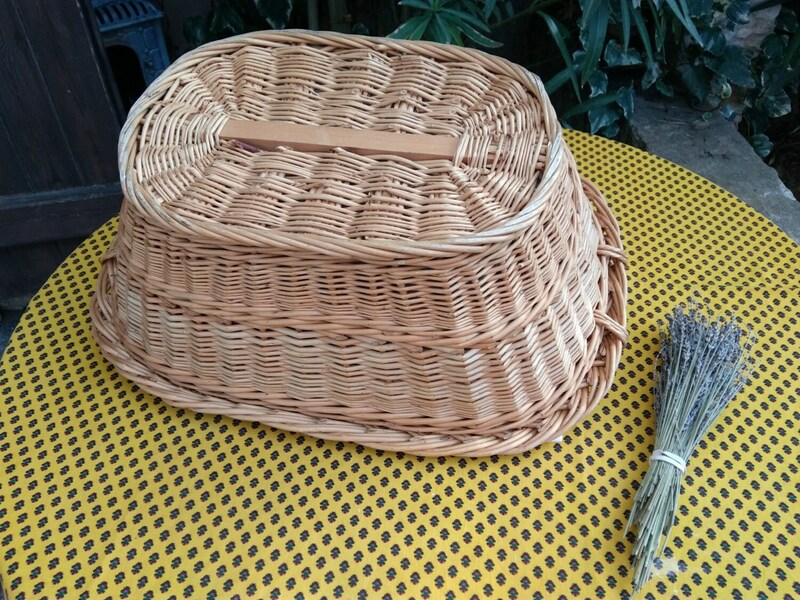 Mid-century Hand Braided French Wicker Basket . 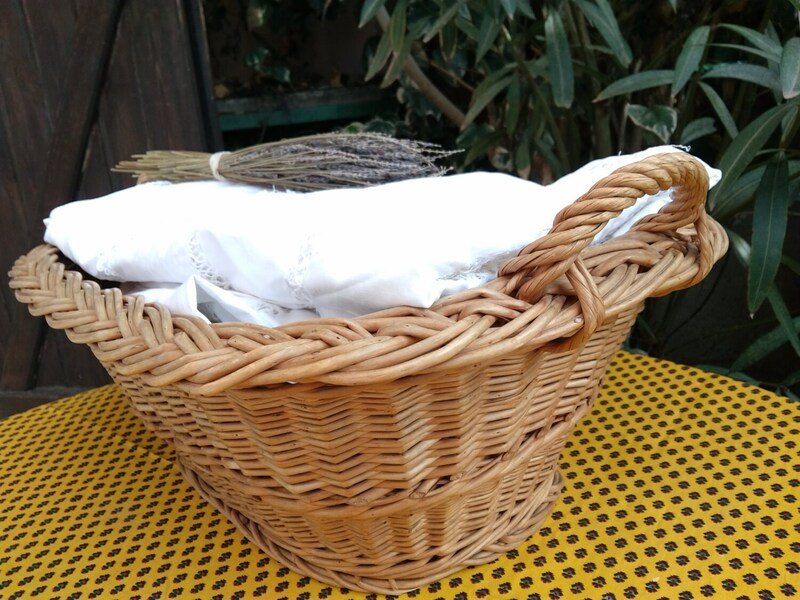 Wicker baskets are parts of French cultural heritage. We still have hand braided wicker workshops. 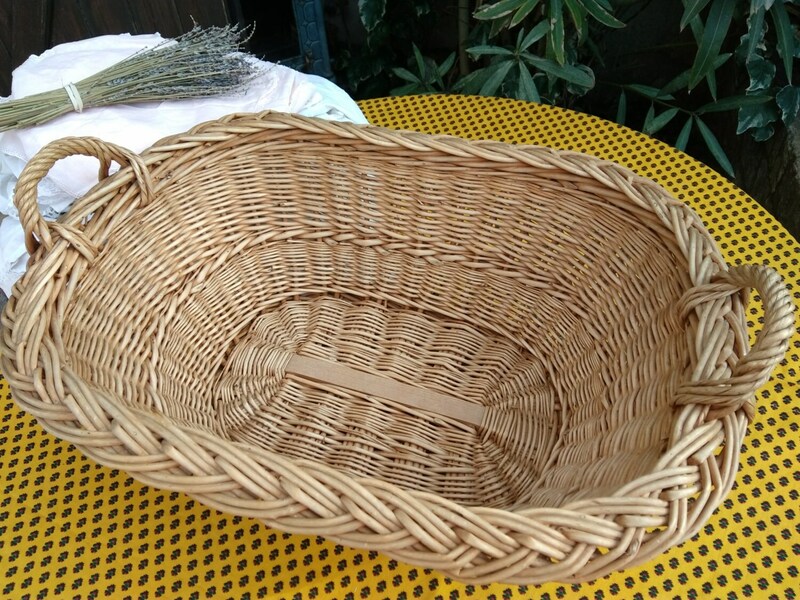 Wicker baskets were very popular during Napoleon III Empire (1850's). 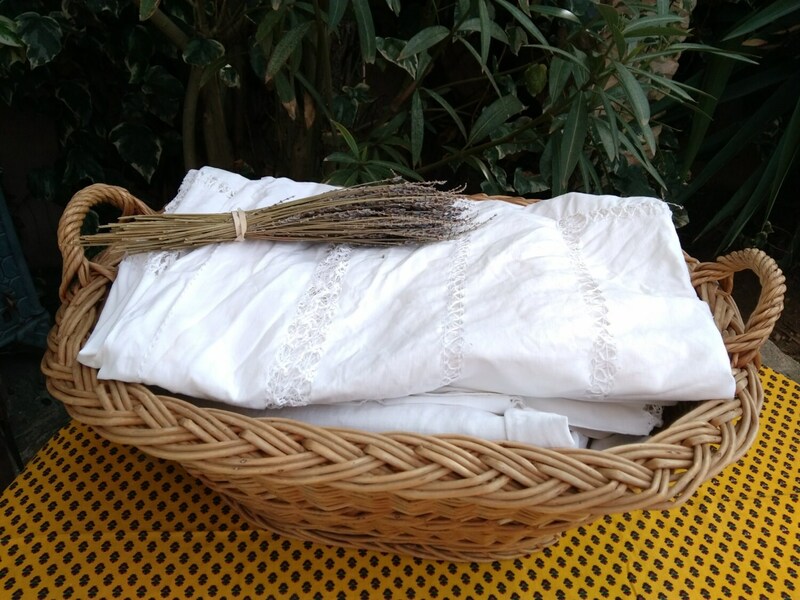 We've been using wicker baskets as bags, boxes, containers, tote , storage and laundry baskets. This one has a lovely blonde color and is in a good vintage condition. Size : length 22 x width 17 x tall 8 in. 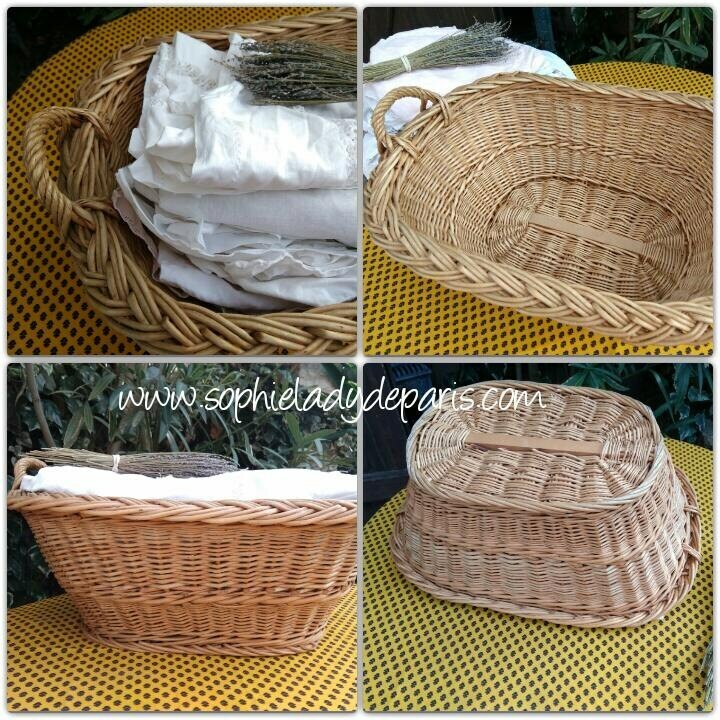 Authentic Mid-century and typical French wicker basket to decorate your house, use as storage or as laundry basket !